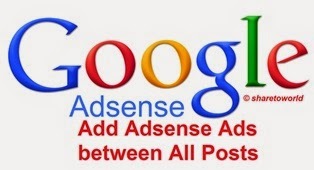 Many questions about how to add Google Adsense in blogger below read more or jump break tag. This one of the most effective and ethical approach to increase your adsense earnings while adding your adsense code after read more, we have chances more to raise the CTR. You can add adsense ads between all you blog posts at once just after read more or jump break. The middle of the post is the place where we can get maximum impressions from all the visitors. 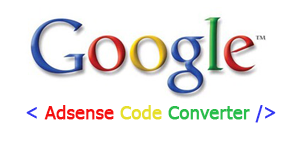 So lets see how you can add adsense just after read more tag in blogger blog. You can check this widget on our blog after this paragraph. Remember: Do not forget to insert your Publisher ID, Ad slot ID, Ad width and heigh also. That's it!! Don't forget to share this awesome tip to your friends!